He's one balanced canine. Well, at least his blog is, as you can see from the header image shown here. 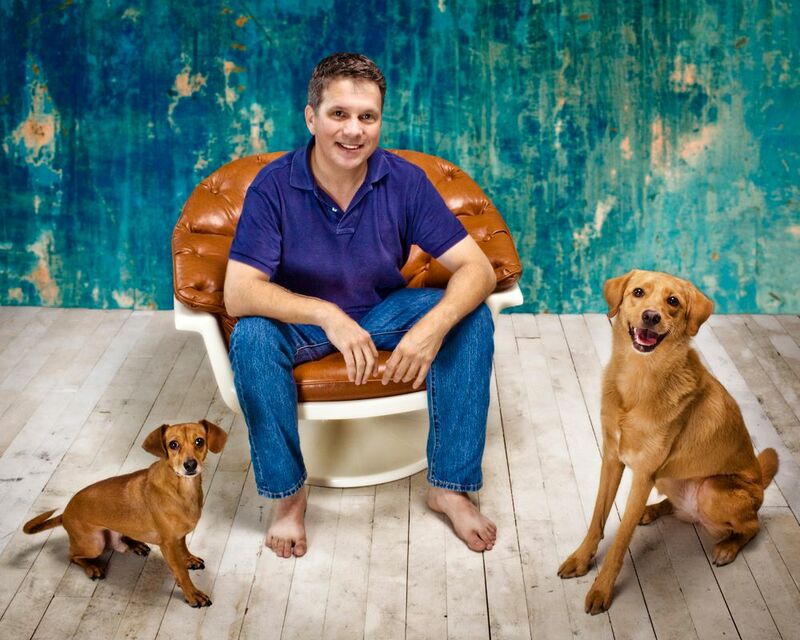 Mark Nunez is not just a veterinary doctor, he is one that is extremely fascinated by dog behavior. 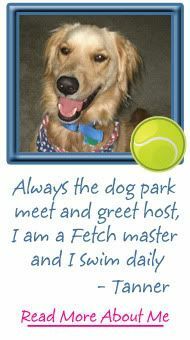 His off hours are often spent sharing behavior tips with the readers of his blog, The Balanced Canine. Dr. Mark is eager to step up and take on our Ask the Vet column, knowing that it will give him more opportunity to reach dog owners who need assistance. 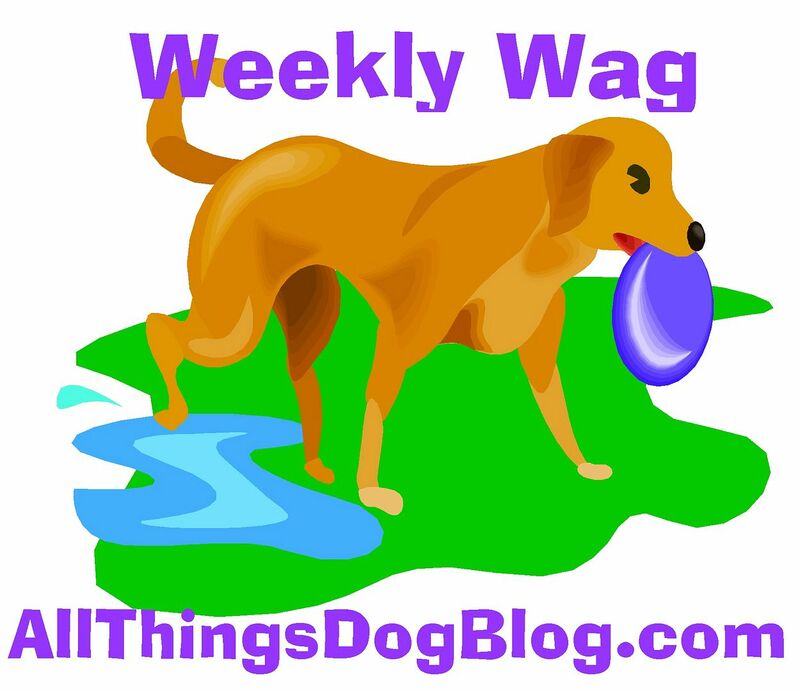 If you've been around All Things Dog Blog this week, you may have already sampled his writing, as he took a test drive of our system with his guest post, Dog Care: Do's and Don'ts for First Time Owners. Lucky for us, he didn't bail after working with me on one post. He's decided to stick it out and hang with us for a while. 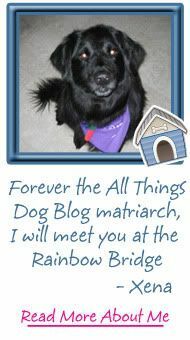 So, it appears that Dr. Mark will be here to create a little veterinary Zen for All Things Dog Blog readers, myself included. What really sold me on Dr. Mark was his bio at his blog. 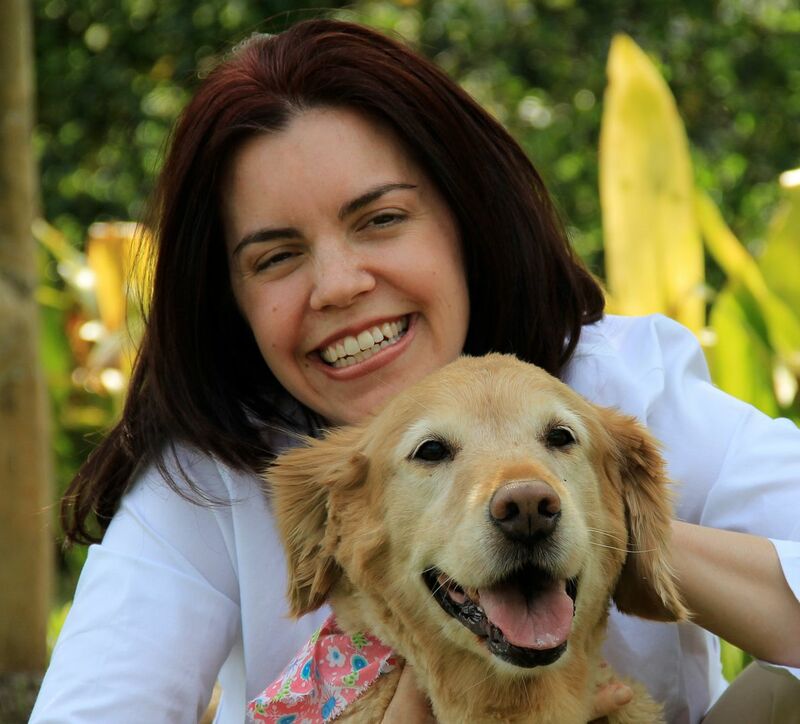 His concerns about so many families choosing euthanasia when they are unable to manage a pet's behavioral issues was the driving force behind his desire to share tips with his patients on managing behavior issues in their pets. This very thing is what prompted me to start All Things Dog Blog. Years ago a family I knew bought a puppy. When the puppy was a handful they turned it in to the Humane Society and proceeded to get yet another dog. This cycle repeated itself a total of 5 times that I am aware of, leaving me frustrated and agitated that anyone would be so careless as to give up on a pet so easily. Certainly one failed bonding could be rationalized. But 5? 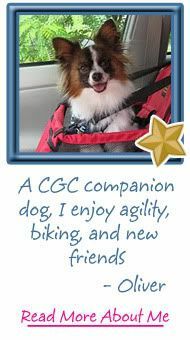 Dr. Mark joins us to assist with offering All Things Dog Blog readers the information that they need to keep their pet healthy and happy, as we continue sharing our lives together with them. Problem solving is my department. And of course we have trainers who can answer your tough training questions. We all have them from time to time--questions, I mean. Welcome Dr. Mark. 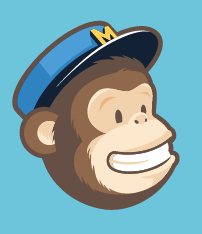 I just emailed you a question.